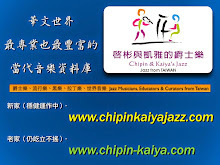 Besides teaching professionally and privately, Chipin & Kaiya are also well-known for introducing jazz to either musicians or non-musicians by levels, the easy-to-understand way of instruction combined with the deep knowledge of jazz music, great sense of humor. 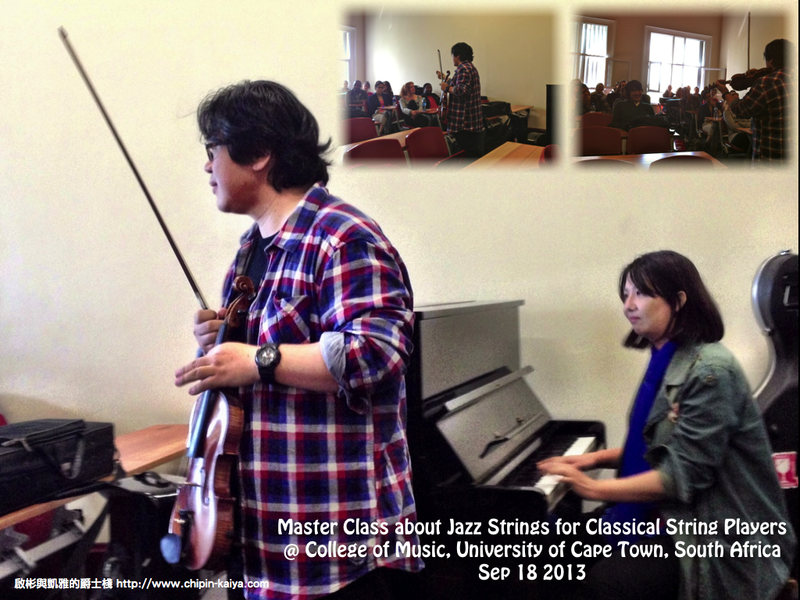 multi-language usage and live demonstration, the unique style had made Chipin & Kaiya became two of the most in-demand jazz instructors locally, and had reached vast amounts of audience. 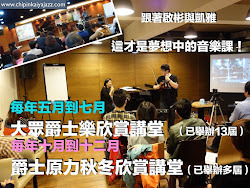 We specialize on giving/designing Lectures, Master Classes & Workshops about Jazz & relevant music, also taking the roles as translators, writers, organizers, promoters, ...see more of our activities on the online photo albums. 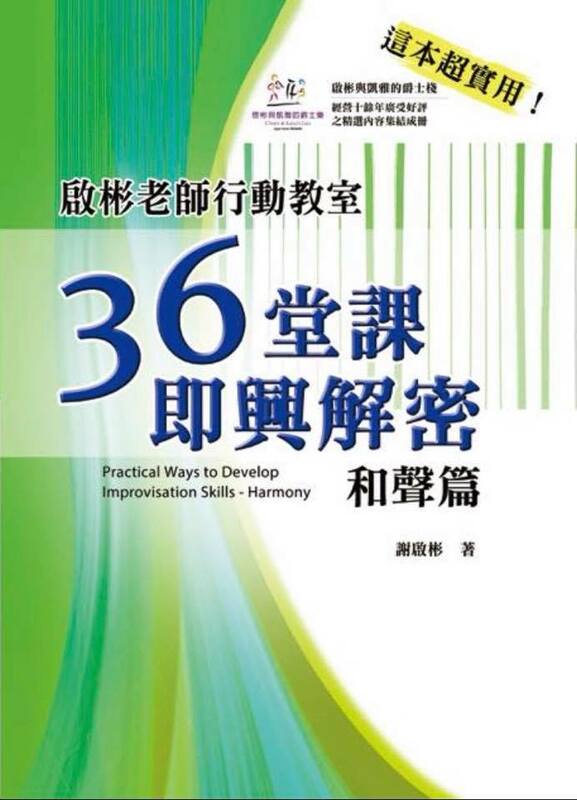 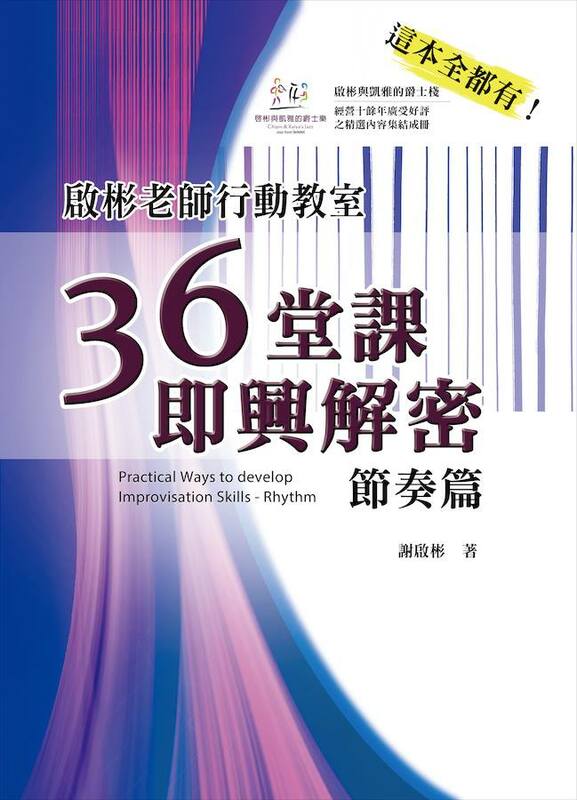 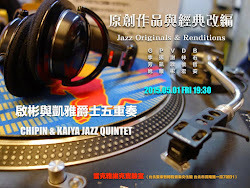 Chi-pin Hsieh & Kai-ya Chang also work extensively with the Taipei International Jazz Education & Promotion Association (TIJEPA) which both initiated on 2005. 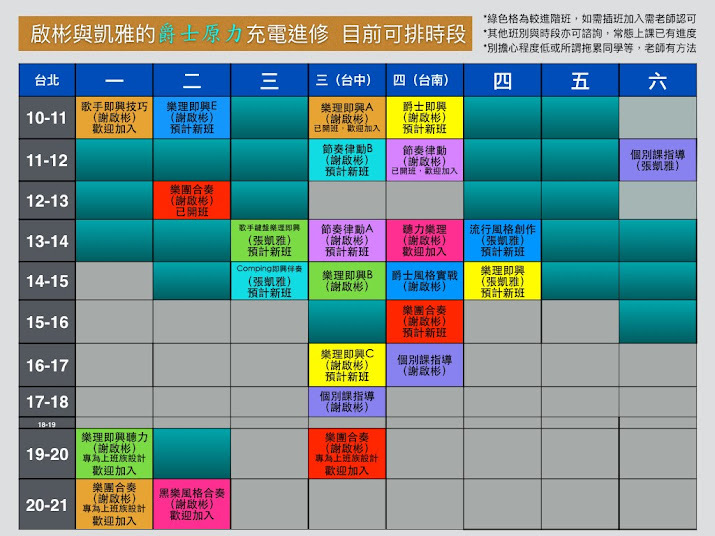 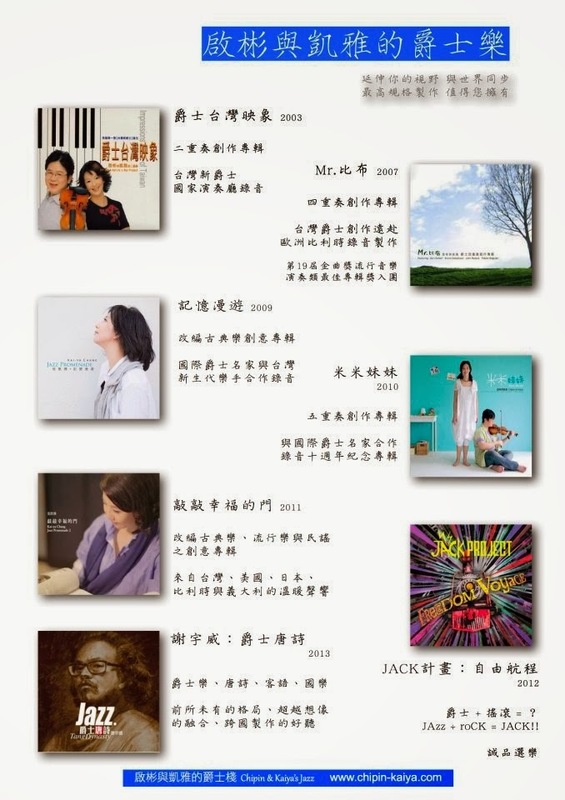 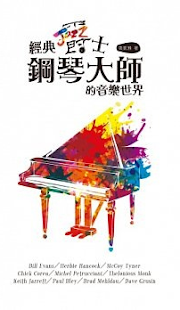 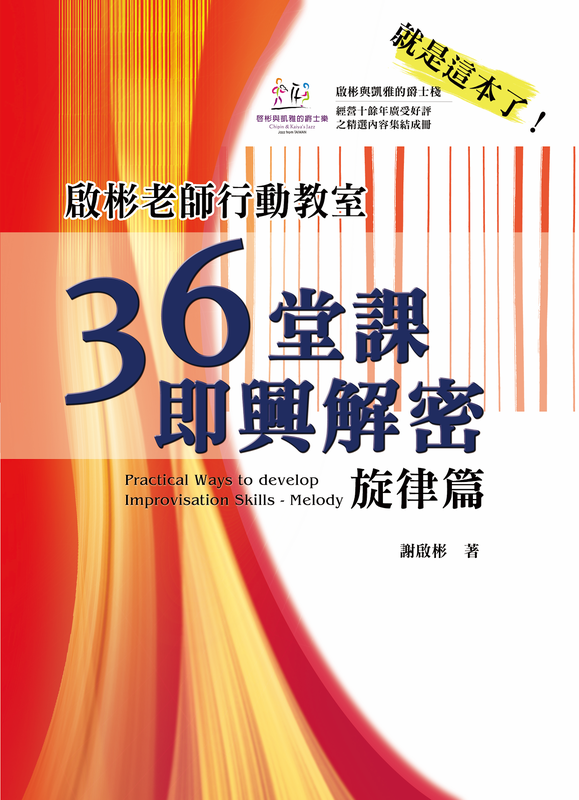 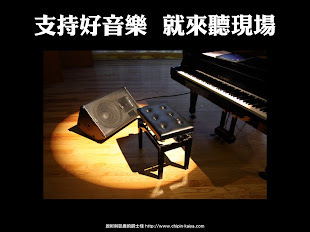 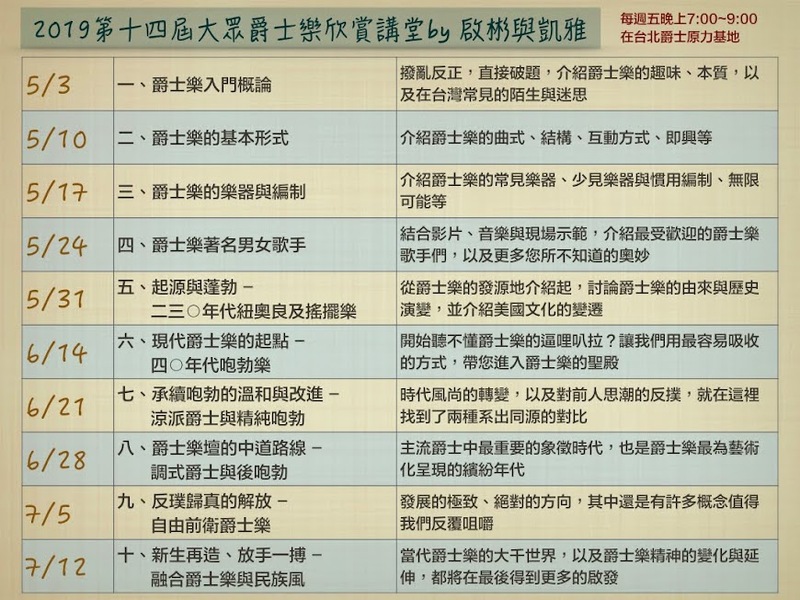 In 2005, Chi-pin as the musical director, Kai-ya as the director of education, they founded Taipei International Jazz Education & Promotion Association (TIJEPA) to organize annual jazz events and regular educational programs.